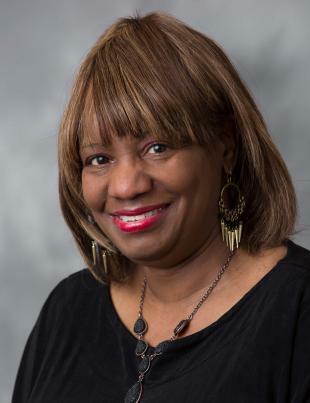 Deborah Dicks earned her master's degree in clinical counseling from Ashland Theological Seminary and is currently pursuing her doctoral degree in psychology at Walden University. Her experience includes positions as a counselor and clinical supervisor at mental health agencies in the Cleveland area. She also serves as a counselor and group facilitator at "The Word" Church in Warrensville Heights, where she has provided counseling to individuals and couples and facilitated anger management groups. Working with children ages 6 and older as well as adolescents and adults, her specialty areas include Attention Deficit-Hyperactivity Disorder (ADHD), anger management, behavior disorders, school issues and spirituality.